We at BBA all have the same mind set… We don't want to build “normal” houses, we want to build individual homes that people want to live in. Attention to detail is of upmost importance. 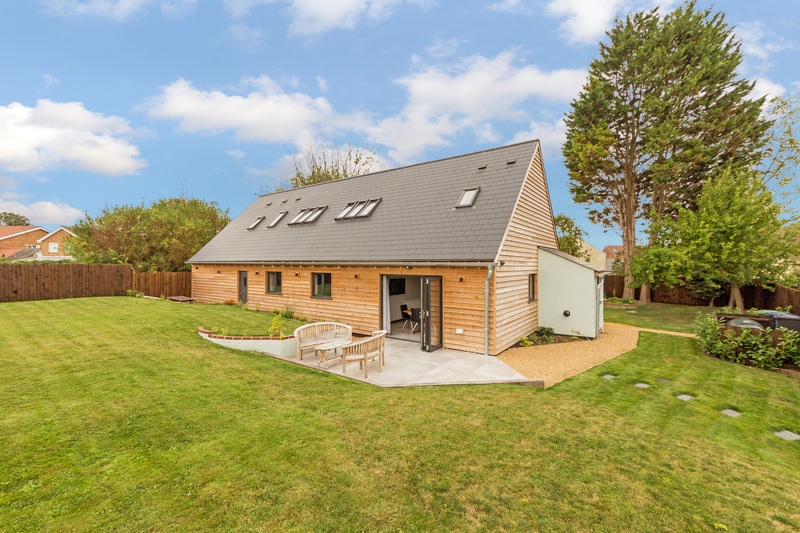 We are a small family run property development business based in South Cambridgeshire and operating in the surrounding counties. Here at BBA our aim is to build individual homes combining sympathetic restoration with modern and contemporary architecture and design. We like to think of ourselves as craftsmen rather than builders and wish to build homes we can be proud of and that people are excited to live in. We realise that most building projects involve neighbouring properties. We do our upmost to let neighbours know what we are planning as well as updating them along the way. We also appreciate that the appearance of a building site can be detrimental to an area (even if only for a short time) so we make sure to keep things as aesthetically pleasing as a building site can be. As Ben says “a tidy site is a happy site”. If you have land you are interested in selling, either with or without planning permission please get in touch to discus further. Whether it’s a joint venture your looking for or you simply want to sell land to be built on. You can trust BBA to provide a quality build, with a fast turnaround and minimal disruption to you and surrounding properties. If you have land you are interested in selling, either with or without planning permission please get in touch to discus further.